US Hwy 12 / U.S. Route 12 (US 12) is an east–west United States highway, running from Aberdeen, Washington to Detroit, Michigan, for almost 2,500 miles. 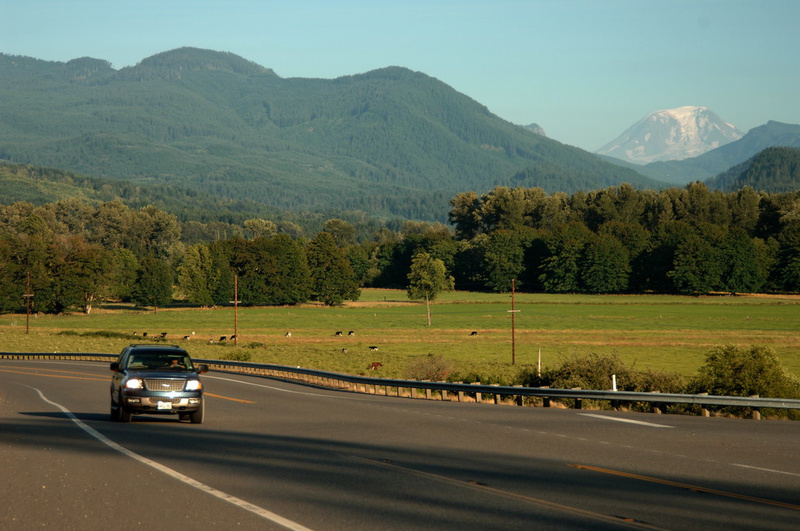 The White Pass Scenic Byway is 124 miles from I-5 on the west to Naches on the east side. White Pass is open year round. Winter closures are uncommon; however winter weather can cause temporary closures. 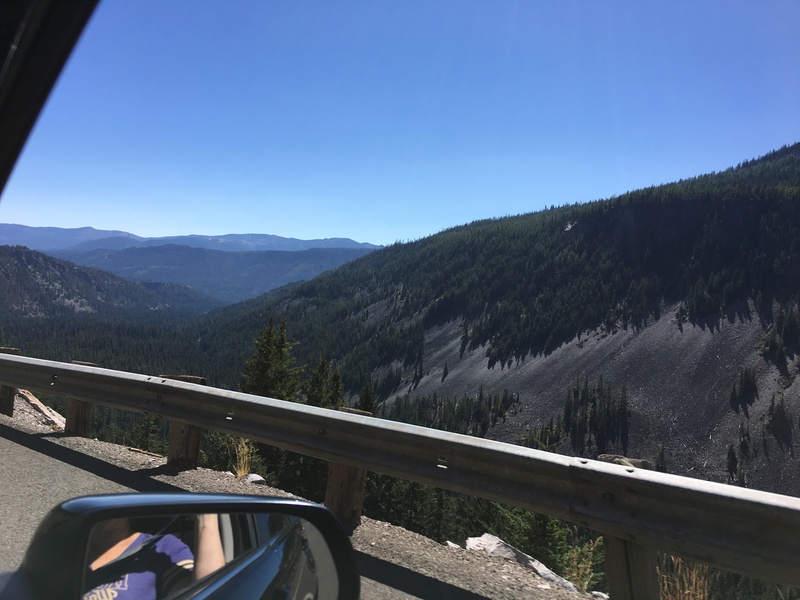 Cayuse Pass, Hwy 123 is open June 2, 2018. Cayuse Pass links US Hwy 12, the White Pass Scenic Byway to Hwy 410 Chinook Scenic Byway. Elevation is 4,675. Views of Mt. Rainier can we seen from to the west. Access to the Steven's Canyon entrance of Mt. Rainier National Park and the White River Entrance can be accessed via Cayuse Pass. Chinook Pass (Hwy 410) is expected to open June 12, 2018. Chinook pass connects Enumclaw to Yakima and links to Cayuse Pass for access to Hwy 12. The road to Sunrise typically opens by July 4th. Steven's Canyon Road into Mt. Rainier National Park is open May 25, 2018. 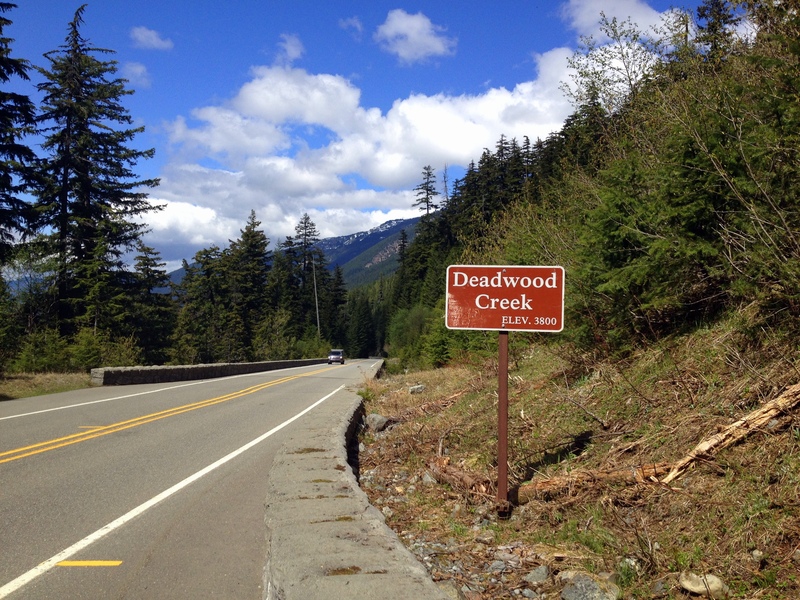 This southwest entrance can be accessed from Hwy 123 off of US Hwy 12, the White Pass Scenic Byway. The road to Paradise is open via Stevens Canyon Road. Skate Creek Road FR 52 connects Packwood to Ashford via the Kernahan Road from Hwy 706 near the Nisqually Entrance. It is open now until closed by snowfall this coming winter. Forest Service Road 23 is now open and provides access to Mt. Saint Helens Monument through Randle from US Hwy 12. FR 23 is the route to popular areas such as the North Fork Campground, Olallie Lake, and Takhlakh Lake near Mt. Adams. FR 25 is open south to Pine Creek and connects Randle to Highway 503, or continues south to Carson, near Stevenson on the Columbia River Gorge.